If you were a Gmail user on or before November 2, 2010 then you are included in the settlement of the class action lawsuit brought against Google. The class action lawsuit was brought against Google because of a breach in Gmail user privacy when Google launched Google Buzz. Basically, on the launch date, Google Buzz automatically integrated all Gmail user’s contacts in the “Buzz feed”. And in turn, exposed user information unwillingly to other Gmail users. 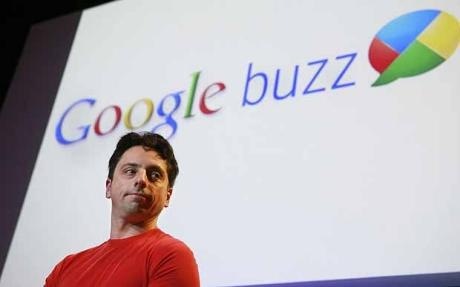 Google has created a website that provides all of the information regarding the Google Buzz class action lawsuit.